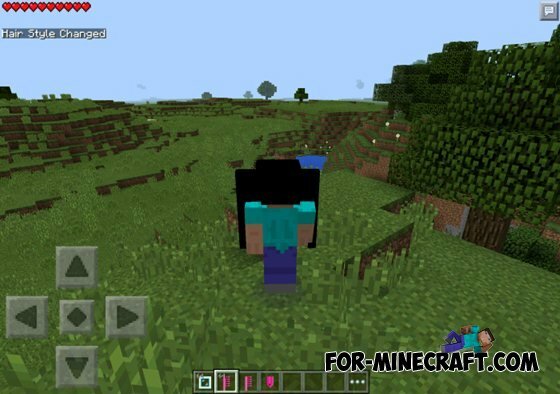 This mod allows you to make your hero in the game are real hair, and get points for it. 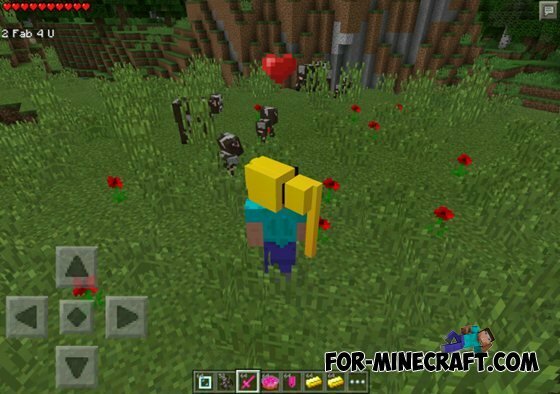 They will be required to destroy mobs, or if when you have low health. And so, for a start should be crafted mirror in which to display your current glasses dazzling. Next, make a comb, which will help to make hair. Lapis lazuli, Redstone, Diamond, Gold and Emerald can to dye your hair, giving you more points. Remove hair straightener can.